Fitness & health products and services for beginner to professional. Fitness for a life time, Creating a better You! Marching into spring beings a change in our activities. For some it is more outdoor activities. Others it's the change in the outdoor activities. We also look at how we will be eating differently. Temperatures are warmer so some of the heavier foods we ate to keep us warm will change. Our spirits change to a brighter outlook with more daylight and change in our clothing. A New year with a New Word to take for a whole year. A few years ago one of my participants suggested this & was doing it. Pick A Word. The word must have an importance to you. Something you wish you could do, a place you have not gone to, a change for the better, somthing you struggle for positive changes. A word that has meaning to you and will challenge you all year long to use each day. 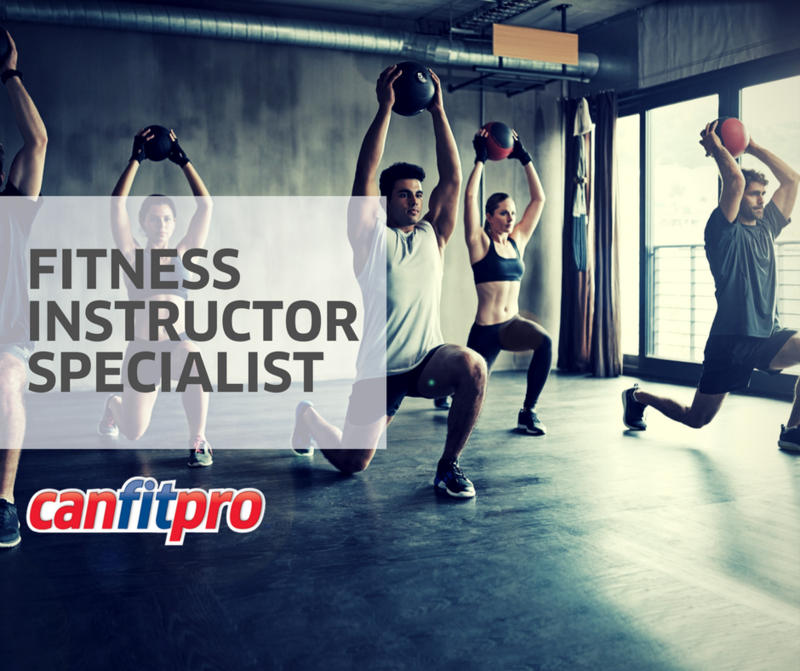 Many employees only dream of a career where they can blend their passion for fitness, schedule flexibility, helping others and earning a great living. For decades, joining the fitness industry has been aspirational for so many. Kinesiology students, salespeople, weekend warriors, corporate executives and group exercise instructors alike have all flocked to this exciting industry. little-known and life-threatening condition is showing up increasingly often in Canadian patients, according to a doctor who studied the condition's prevalence in Ontario. Taking your healing into your own hands is crucial to healing. Focus here is meniscus. When you learn to do this for yourself you can help heal, prevents injury so you keep active for a life time. Many people who struggle with active living stop exercising because of pain physically and emotinally and do not return or take a very long time to come back to an active healthy lifestyle. "Seasonal Affective Disorder - Battling the Winter Blues"
Thursday, October 18, 7:00 - 8:00 p.m.
at the West Thunder Community Centre (S. Edward Street). Free admission. Kyla is trained in restorative exercise via Katy Bowman of "Nutritious Movement." We are really enjoying a nice hot summer. Opposite to our winter where wearing less closthing best. Why you know it is going to be hot do your best to exercise in the early morning or in air conditioning facilities or home. When humitity is high be extra cautious - have a easier workout, rest ans drink more fluids. Yoga or structural integration exercises that incorporate breathing best. We are officially 2 weeks away from the World Fitness Expo! To celebrate, we will be giving away some awesome prizes from our amazing exhibitors/sponsors! Starting on Tuesday, July 24th 2018 until Thursday, August 9th 2018, we will be posting 1 contest a day on our Social Media accounts! An hour of vigorous swimming will burn up to 650 calories. It burns off more calories than walking or biking. -	Swimming strengthens the heart and lungs. -Swimming works out all of the body’s major muscles. -	Water’s buoyancy make swimming the ideal exercise for physical therapy and rehabilitation or for anyone seeking a low-impact exercise. I love Ice Cream 🍦 but dairy is not my friend. 😏 Thankfully my friend Amy Powers shared this GREAT recipe idea for Summer Entertaining! 🌞👙🌴 it’s packed with vegan protein and nutritious fruits for guilt free indulgence! Yay!